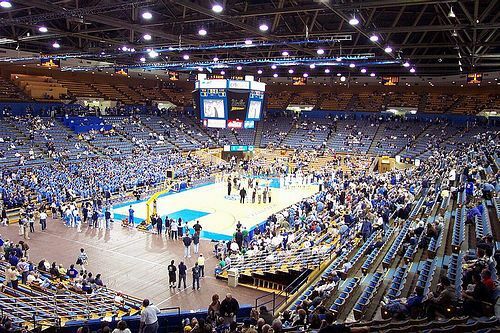 Established in 1919, University of California, Los Angeles (also known as UCLA) is one of the most sought-after public university. Spread over a campus of 419- acres, the university is located on the union of Santa Monica Mountains, Pacific Ocean, and Hollywood. 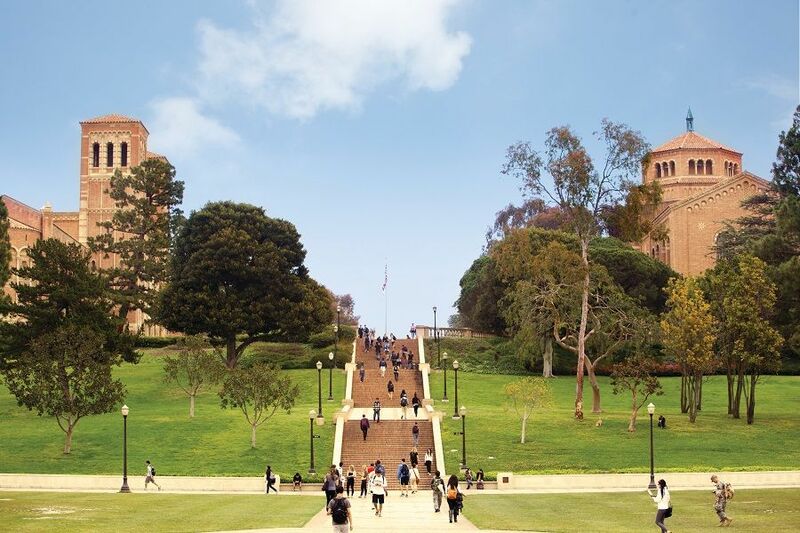 Known for its diversity and academic interests, UCLA is a constantly top-ranked public university. UCLA has more than 3800 courses in 109 academic departments with more than 125 majors and 80 minors. Its ability to redefine what's possible has brought many laurels to the university like 13 Nobel prizes, 12 MacArthur Fellowships, and 261 Olympic medals. The university is also known for its student diversity in terms of the ethnicity/race. More than 140 companies have been created based on the technology developed by UCLA. The university is granted about $1 billion as research funding a year and has been accredited with more than 2900 inventions, including the birth of the internet. 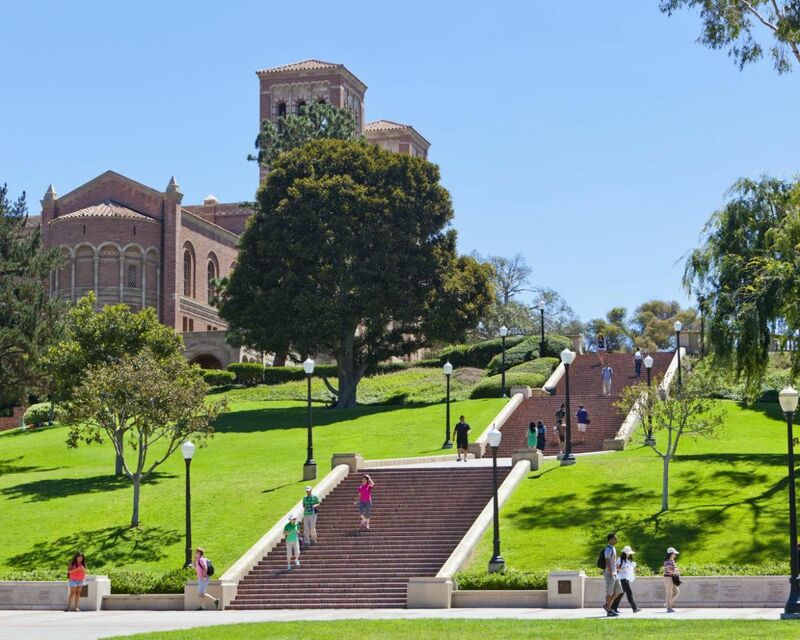 University of California—Los Angeles's ranking in the 2019 edition of Best Colleges is NationalUniversities, 19. The major combines the basic courses of the general linguistics program with that of computer science, accommodating students who want professional preparation in computer science but do not necessarily have a strong interest in computer systems hardware. The goal of linguistics is the enrichment of knowledge about the nature, grammar, and history of human language. Linguistics is a theoretical discipline, akin to philosophy, anthropology, and cognitive psychology. The African and Middle Eastern Studies Major, part of the International and Area Studies IDP, allows students to analyze the area (or a subregion, e.g., the Middle East, North Africa, the Arab states, SubSaharan Africa) from an interdisciplinary and modern perspective. The major seeks to ground students in broad international issues which they can then use to focus on particular concerns of that part of the world. The study of Persian language and literature opens the door to the rich history and culture of Iran from preIslamic times to the present. UCLA s program in Iranian Studies takes advantage of the presence in Los Angeles of the largest community of Iranians outside Iran. The American Indian Studies major provides a general introduction for students who anticipate advanced study at the graduate level in either American Indian studies, ethnic studies, or the traditional disciplines or careers in research, administration, public service, and community service related to American Indian communities. The program is designed to offer a coherent and comprehensive curriculum in American Indian cultures, societies, and contemporary issues in addition to valuable background in more traditional disciplines such as anthropology, art history, economics, education, history, law, linguistics, literature, sociology, and world arts and cultures. Students acquire a critical knowledge of the concepts, theories, and methods that have produced knowledge about American Indians in the traditional disciplines. Students are encouraged to develop a concentration or special expertise in these fields to accompany the major. g) TOEFL- 100, IELTS- 7 or higher. The annual cost of living is $17,720 approx. Deadlines may vary for each program. Please visit program page for specific requirements. Sneha Somayan is currently studying at University of California Berkeley in the Liberal Arts – College of Letters and Sciences. She graduated her high school from Dubai International Academy; and secured an ACT score of 31/36. Her favorite extra-curricular activity is community service and volunteering as she strongly believes in giving back to the society. She received from other top universities like Emory, Northeastern, UC Irvine, and UC Los Angeles. My family and I would like to thank Varun and Roshan for their support and guidance for almost 2 years during which I appeared for the ACT, completed my college applications with essays and until the final selection at UC Berkeley. They were always available to meet with us in person and on Skype and gave us proper guidance every step of the way. Varun took the time to understand my preferences and helped with identifying the right Universities that I should be applying to and we had very useful discussions for the essays and applications. Roshan was always available to ensure that all applications and essays were ready and submitted on time. During the entire 2 years that we worked with Brighter Prep, we always felt that we made the right decision to work with them. I would strongly recommend them for commitment and expertise.